My love for travel began when I was just five years old. My father was a forest ranger in Monticello, Utah. I remember going on many short trips over the Abajo Mountains, but the first big trip I remember was to Yellowstone National Park. I used to get so excited about my trips I could hardly go to sleep at night. The main thing I remember about this journey was that I counted 43 bears. The bears would come right up to the car, and I would touch the windows on the inside while the bear was touching the window on the outside. We camped in the campgrounds and had to be sure that all of our food was safely in the trunk of our cars. If anyone would holler, “Bears!” we all would run for safe refuge in the car with all the windows up. It was not long after our amazing trip that the park rangers began to take the bears up in the backcountry where they could not hurt the people. Now when I go to Yellowstone I will see many animals, but I will never love it as much as when I counted 43 bears on my first trip. That trip sparked a love of traveling that has never gone out. I am always looking for new and exciting trips that will take me to see parts of the world that are new, exciting, and educational. I have always dreamed about taking a trip to the Netherlands so that I would see the millions of tulips in bloom. When I passed through the Amsterdam airport last year they had tulips at almost every shop. It was then that I said next year one of my adventures would be to go back to see the fields of tulips. Daryl Hoole, a good friend of mine, has been a never-ending resource as I prepare to go on a hike ride through the Netherlands this spring. Daryl’s husband Hank was born there, and she returned with Hank when he became a mission president. Daryl’s father was also mission president there, and at the time Daryl was called on a mission to serve there. Holland is 1/6 the size of Utah and has a population of 19 million. 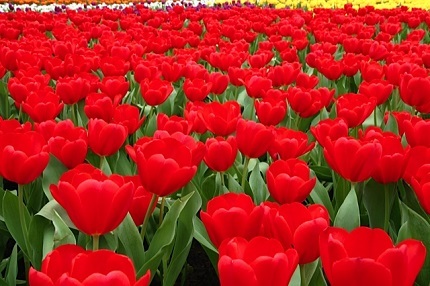 As a country it exports flowers all over the world. 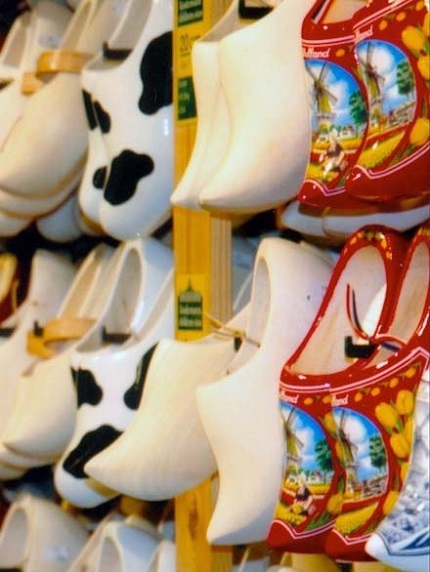 Besides being famous for tulips it is also famous for wooden shoes, as well as for windmills that are used to drain the land and to grind their grains. I have been to Holland several times, but this time I want to see the canals, windmills, and people. Daryl told me a saying that I have so enjoyed. She said, “The closer you get to the ground, the better you see the country.” I look forward to sharing with you this incredible adventure I am preparing for. Dian Thomas will be leading a bike tour that will travel about 20 miles a day to really see this incredible little country. Come and join her for a trip of a lifetime. 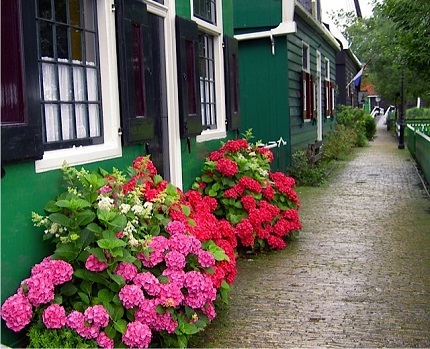 To learn more, go to http://alanmckaytours.com/europe/may-2015-tulips-in-amsterdam-river-cruise-bike-tour/ or call (801) 917-1131.